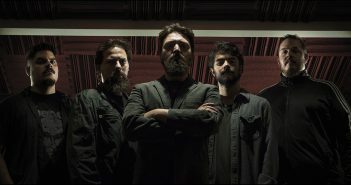 Sweden’s Frankley Everlong will release their full-length album Till the Dance Do Us Part on January 18, 2019 via Eclipse Records. 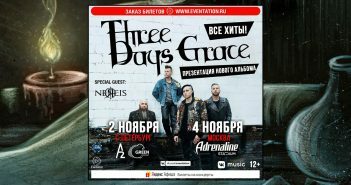 Nereis have been announced as direct support for Three Days Grace on their upcoming Russia dates in Moscow and St. Petersburg. 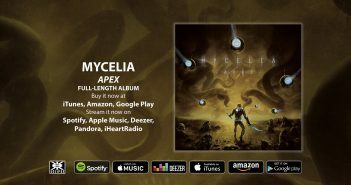 Apex by Mycelia is out today! 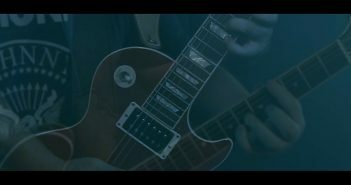 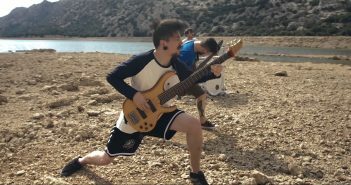 Apex features thirteen complex, memorable songs which further establish Mycelia as one of the world’s finest djent bands. 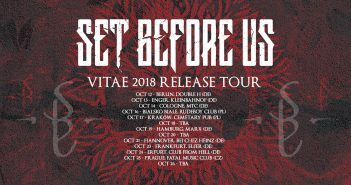 Set Before Us announce tour supporting their latest full-length album Vitae. 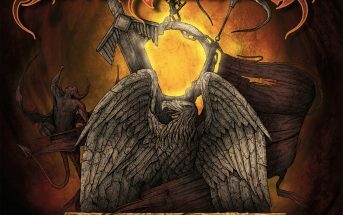 The Vitae 2018 European Tour will begin October 12 and conclude on October 25. 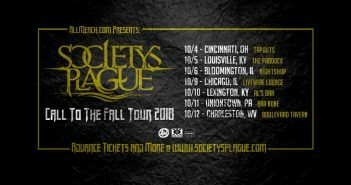 Society’s Plague will be hitting the road this October on their Call to the Fall 2018 tour in support of their latest full-length album Call to the Void. 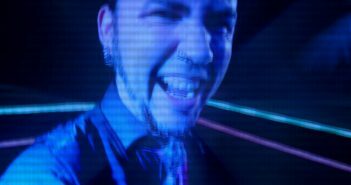 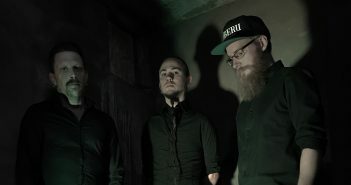 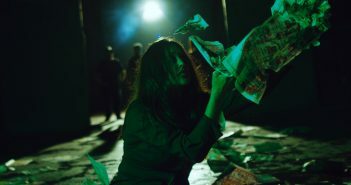 Swiss djent-metal prodigy Mycelia have revealed their latest single “Nefarious Seeds” which takes on fake news and misinformation on social media head-on! 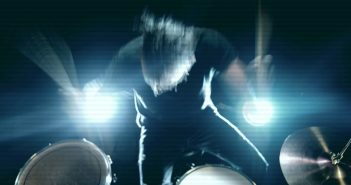 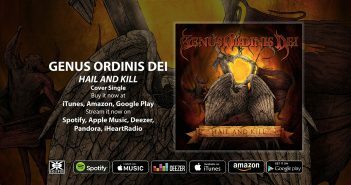 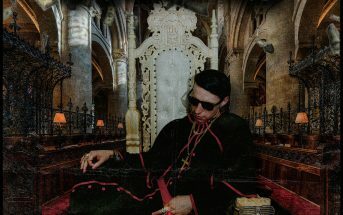 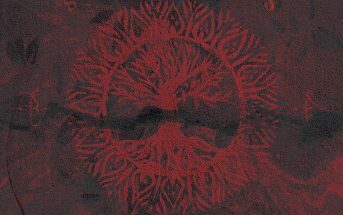 Owl Company have revealed a new single and lyric video for the song ‘Rise’ which explores the concept of faith and reality!